​Scroll down for descriptions of each keynote presenter. 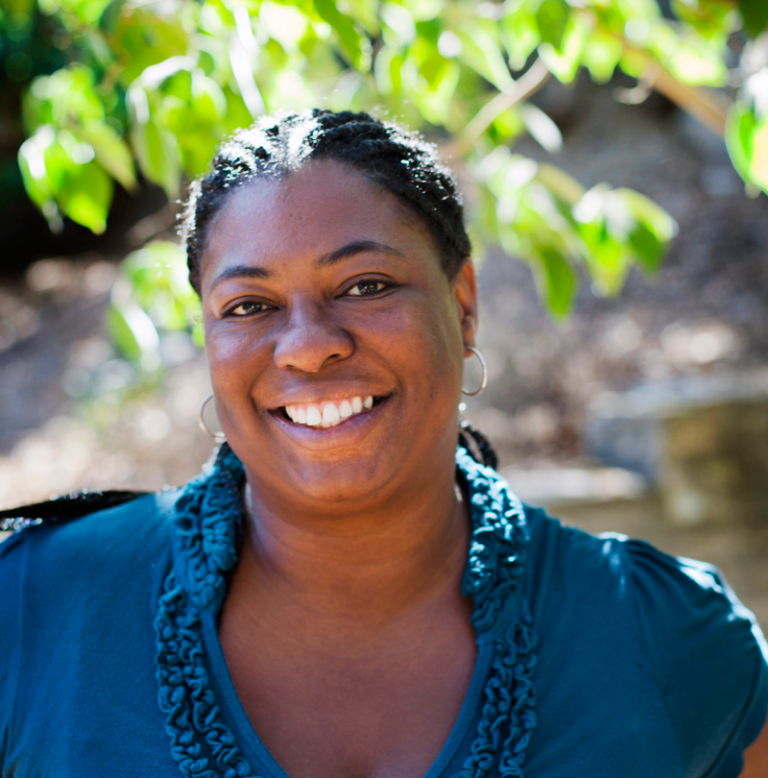 Candice Dickens-Russell is Director of Environmental Education at TreePeople and a California Regional Environmental Education Community (CREEC) Regional Coordinator for Los Angeles County. She develops and manages high quality environmental education programs for Los Angeles area students and teachers. She chairs the 87 member CREEC-LA Environmental Education Leadership Board, and the Los Angeles Watershed Education Collaborative. Candice is a member of the Los Angeles Area Women’s Environmental Coalition, and serves on the Los Angeles Environmental Education Fair steering committee. She majored in Environmental Studies at San Francisco State University, with an emphasis in Environmental Sustainability and Social Justice. Over the past decade, my colleagues and I have been adapting an ever-wider variety of powerful technologies into our teaching and field research at CSU Channel Islands. Many of the tools and techniques we have developed or adapted within my PIRatE Lab, Aerial and Aquatic Robotic Research Group, and Environmental Science and Resource Management Program can be readily adapted to other settings and classrooms. I will discuss various examples spanning affordable robotics, open source platforms, web-based tools, and maker spaces which can deepen environmental science understanding and help foster active, project-based learning. While we should always be wary of the shiny new bauble, much of this newest generation of distributed, affordable, user-friendly Tech offers the possibility of more transformational engagement and nimble learning. Dr. Sean Anderson is science professor at CSU Channel Islands and a broadly trained ecologist and conservation biologist who works on a variety of coastal zone management issues across California, Louisiana, the South Pacific, and Middle East. Sean’s projects span ecological restoration, recovery of endangered species, rapid ecological assessments to guide management, public perceptions of coastal resources, ecotoxicology, oil spills, ecological fragmentation, and the use of emerging high-tech and open source technologies to aid conservation. 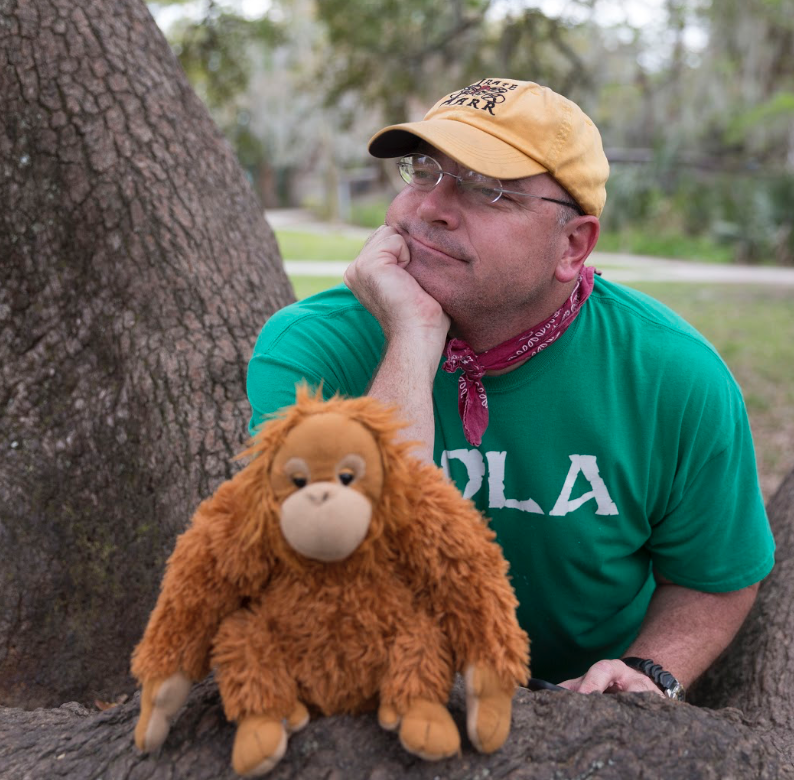 His energetic, innovative, and award-winning teaching and conservation efforts are often covered in the popular press and spawned the eponymous “Sean Anderson” character (played by Josh Hutcherson) in Warner Brother’s Journey film franchise. Sean currently chairs the Environmental Science and Resource Management Program and helms his own Pirate Lab at California State University Channel Islands. He is an elected or appointed member of numerous state, federal, and international governmental and scientific advisory boards including the Santa Monica Mountains Conservancy, the California Ocean Protection Council, and the International Union for the Conservation of Nature. Sean received his Bachelor’s degree from UCSB, Ph.D. from UCLA, and was a postdoctoral and then research fellow at Stanford University before moving to Ventura County to help launch CSU Channel Islands. ​ Monique will be focusing on how we create opportunities for students to have connections in meaningful, sustainable ways that inspire observation and reflection. You will love this interactive keynote! Monique Navarro, is the Education Coordinator for Channel Islands National Park. A Ventura County native, she has been an educator for the past fifteen years both locally and abroad. 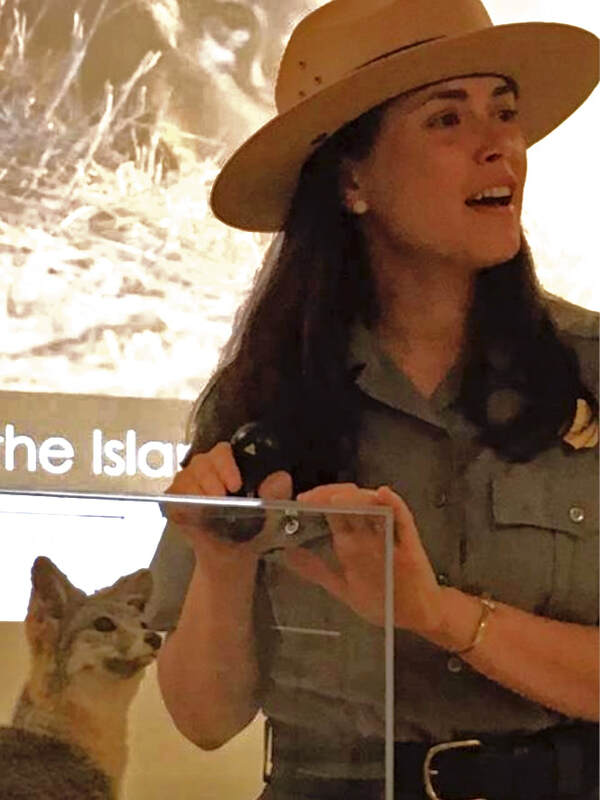 She returned to Channel Islands National Park in August of 2015, having worked as a park guide in 1999 and 2000. She holds a California teaching credential, a B.A. in Comparative Literature from the University of California, Davis, and a M.Ed. from the University of California, Santa Barbara. Director Annie Ransom will discuss strategies for using 3D questions to guide student learning by "coaching" them through solving problems rather than relying on stand-and-deliver teaching methods. This talk will help prepare participants for the Student STEM Day on Friday and Annie will go over instructions and logistical information for the Friday event.